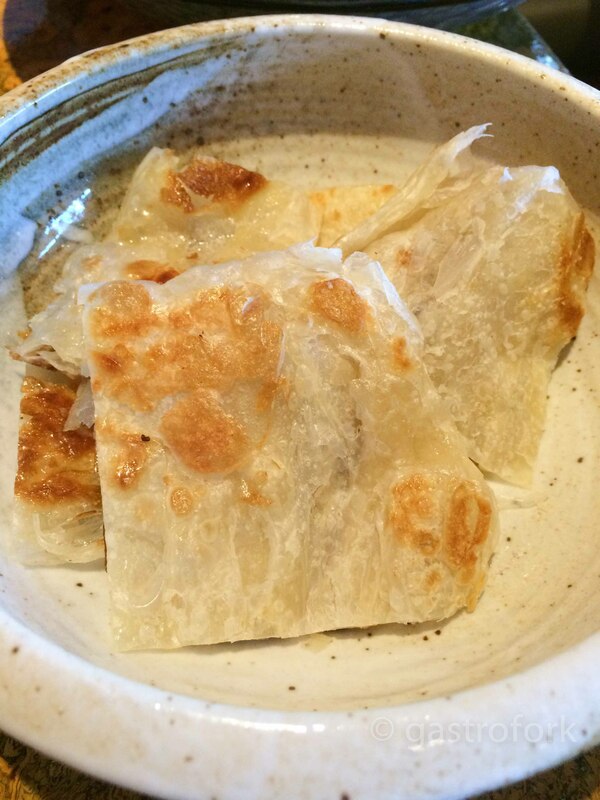 I’ve been meaning to write this post for so long but admittedly, I’ve only been to Maenam when it’s too dark to take photos and feel like I’m imposing on other diners. Thankfully this time the sun was still up! For Liane’s birthday, I thought it would only be fitting to take her to one of my favourite places in Vancouver. The best way to experience Maenam is to do the Chef’s Menu which is $45 per person with six dishes split between everyone. We started off with a couple of cocktails – Liane ordered the Thai and Ginger which is rye whiskey infused with cassia bark, galangal and passionfruit topped with ginger beer. I ordered the virgin version of this being the potential designated driver of the evening! This is one of my favourite cocktails here at Maenam simply because it’s a reflection of it’s menu which is a fine balance of sweet, sour and spicy. It’s enjoyable, refreshing but packs quite a punch. This cocktail doesn’t suffer from being too smokey or too sweet, but perfect. 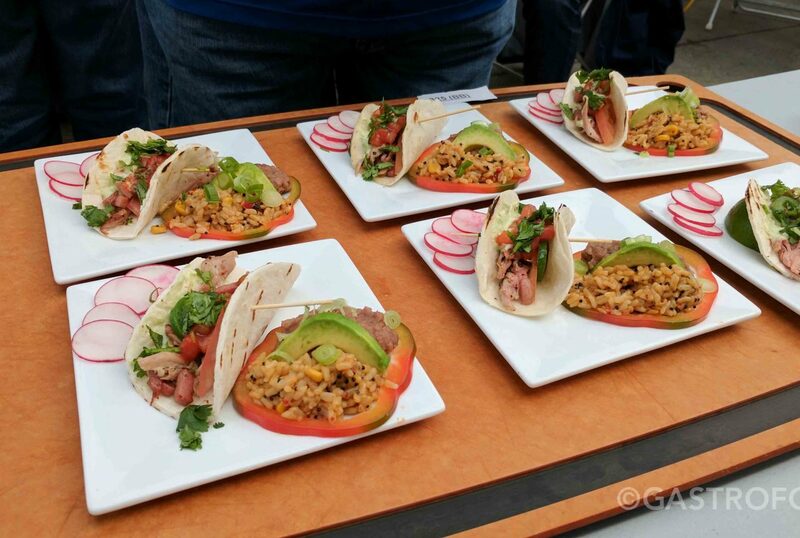 Our first course is the Thai Cupcakes made with tuna. These served as an amuse bouche for what was to come – delicious tuna that had a nice clean taste to it but also a hint of spice. 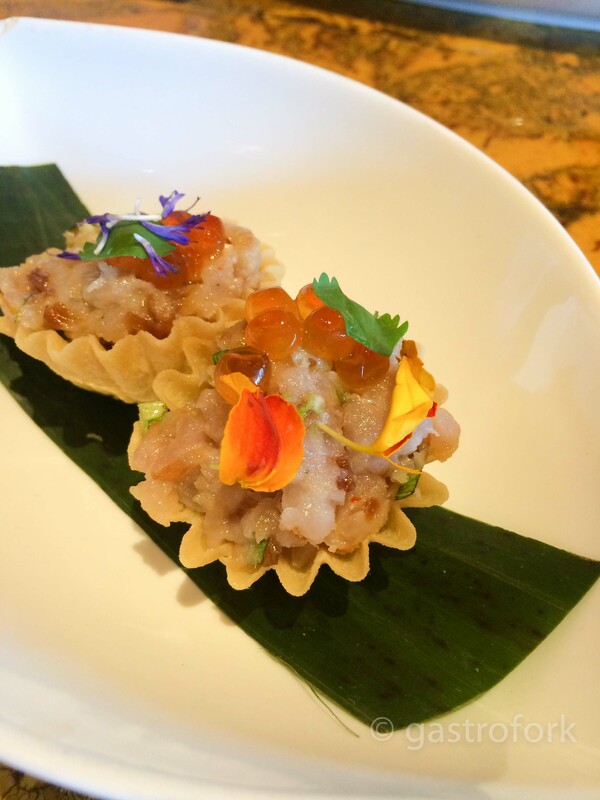 The crunchy wonton like wrapper gave it more depth and the roe on top gave it a bit more salt and ‘ocean’ taste to it. 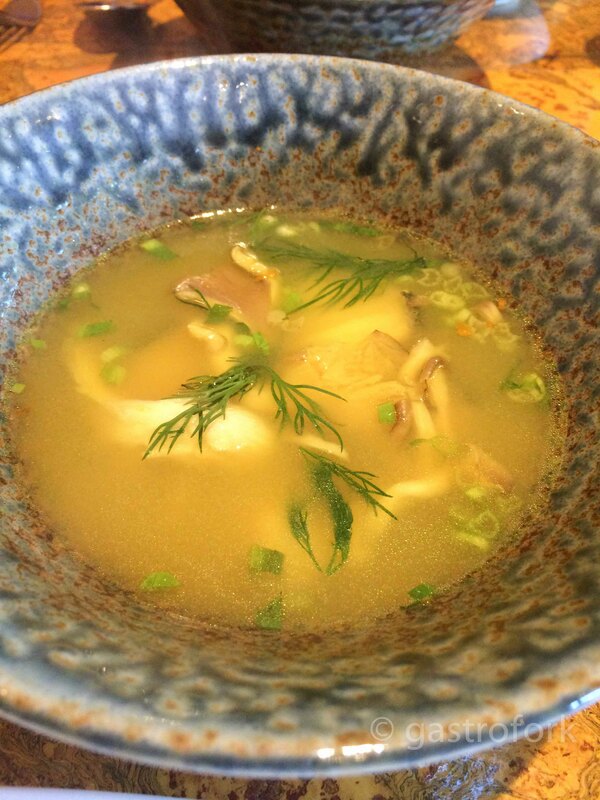 Our next dish is the Tom Kaa soup which is made with galangal, lemongrass, dill, oyster mushrooms and also sablefish. The sablefish is very tender but it’s really the fine balance of the soup which is slightly sour and spicy that really made the lasting impression. These bright flavours is what I adore Maenam for and why it is so difficult to find something remotely close to it here in Vancouver. 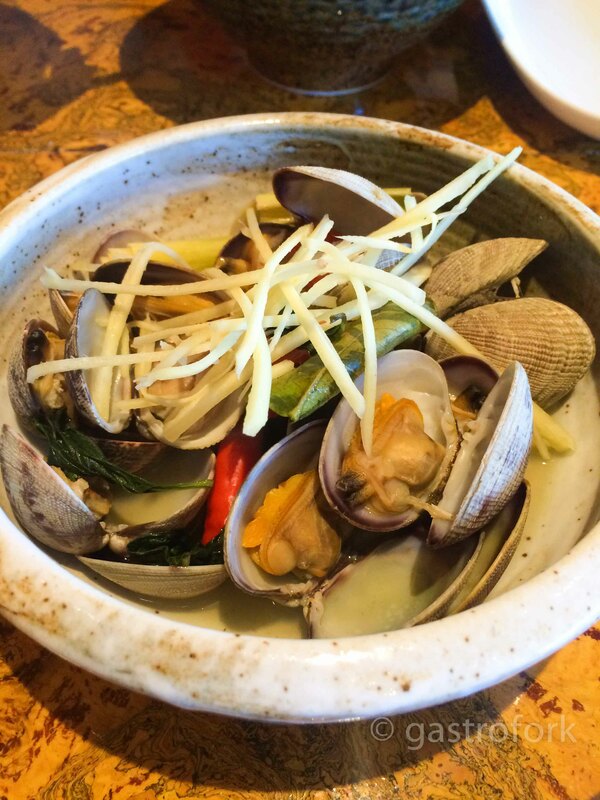 Up next: steamed Manila clams with lemongrass, Thai basil, papaya and thai chillies served with a nahm jim sauce. I’m still a little cautious eating shellfish, but I can’t help it when I’m here. Again – the delicate balance of flavours: garlic, fish sauce, sugar, lime and chilies in the sauce brought out the brightness in this dish. I’m not sure what it is but every time I have such strong, bright flavours, it feels like it’s telling my palate to eat everything in front of me. 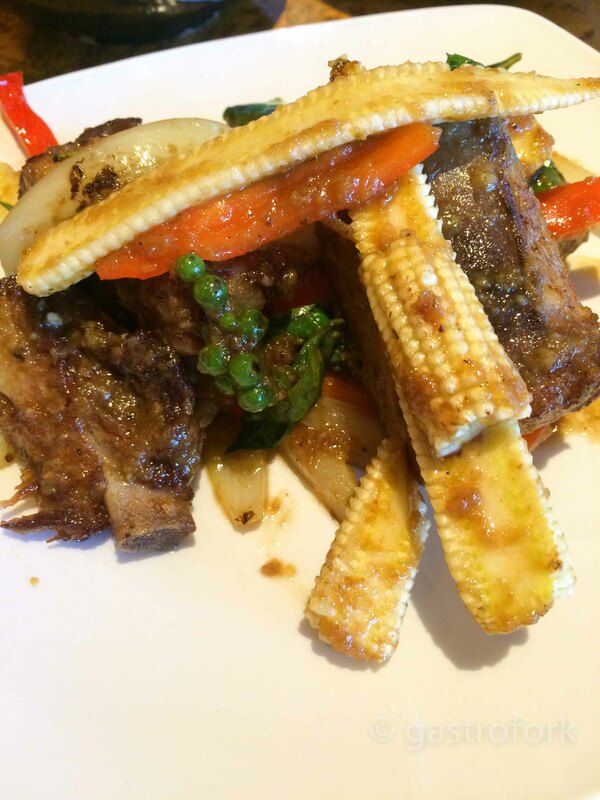 The next dish is Baby Corn and Braised Beef Ribs that are so tender it just falls off the bone. 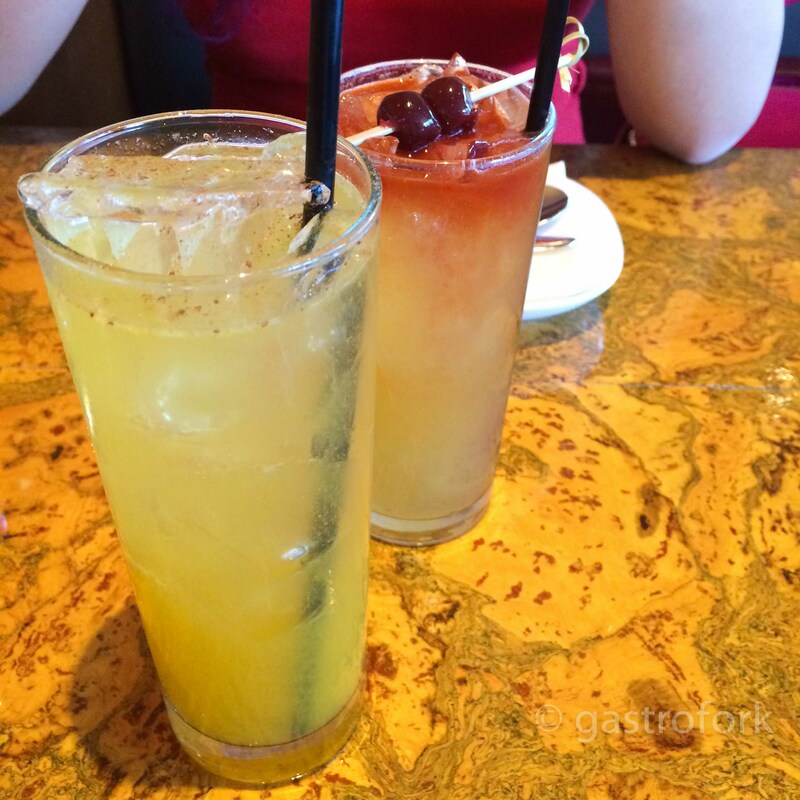 Flavourful and juicy – I wish we could order more. We ordered hand made roti to go along with our upcoming curry as well. 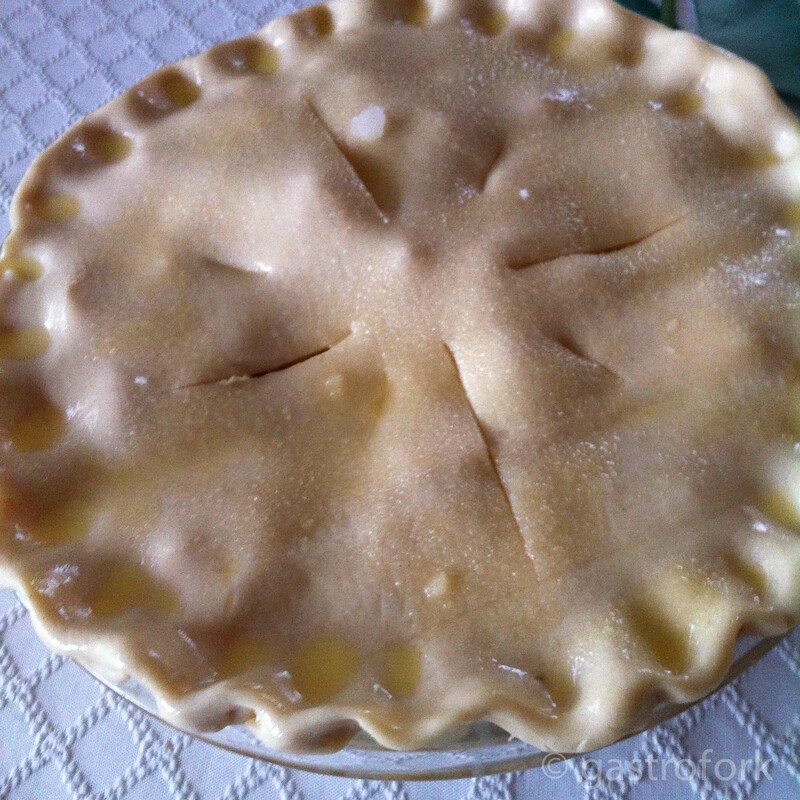 Perfect for just the two of us, not overly oily or dry and with enough snap in it. The Panaeng curry is made with chicken. 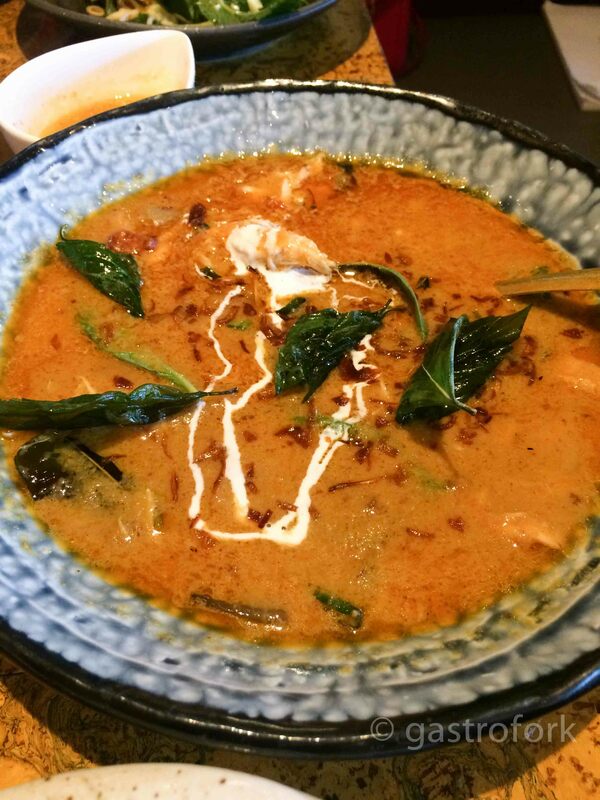 The curry is rich and served with thai basil, roasted shallots and coconut cream. By far the best Panaeng curry I’ve ever had. 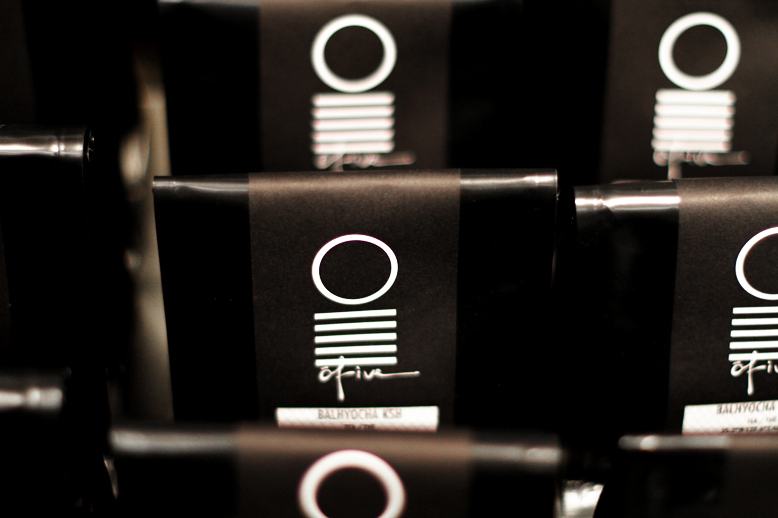 Complex, rich and could definitely be enjoyed as it’s own dish if you’re not feeling ambitious with a Chef Menu. 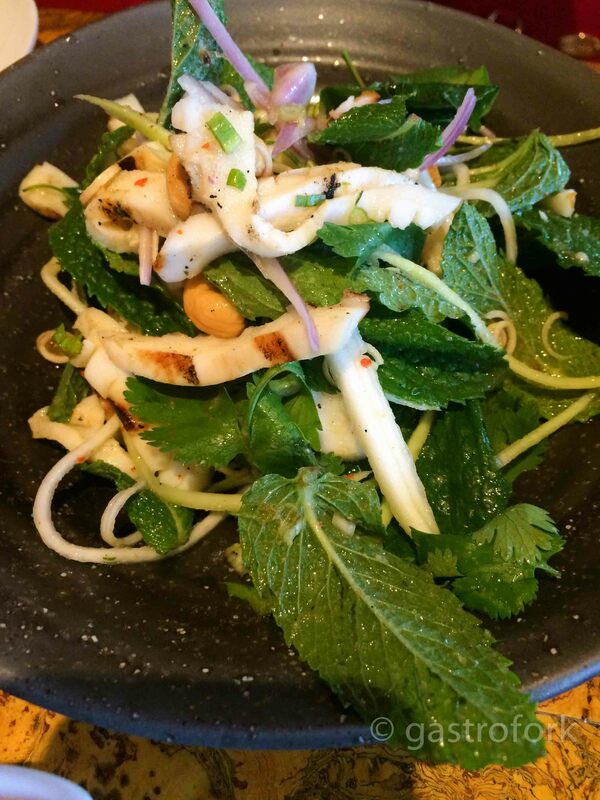 Our last dish is the Humboldt squid and mint salad – personally, I found the mint to be a little too over powering in this dish, but if you focus on the squid – it is quite tender and has a slightly smoky taste to it. It’s not too chewy and has a nice, bright flavour to it when you mix it with the dressing and papaya shavings. 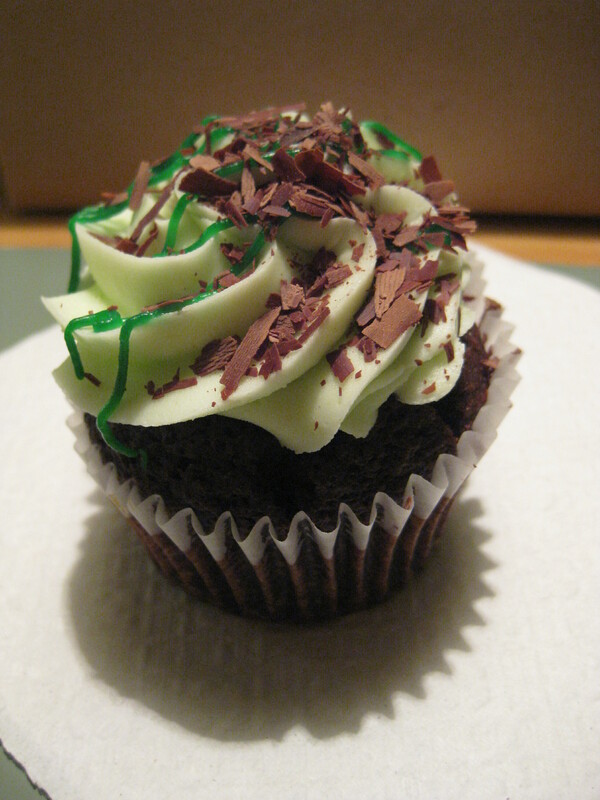 Finally, dessert. We had the Thai iced tea panna cotta and chocolate mousse. 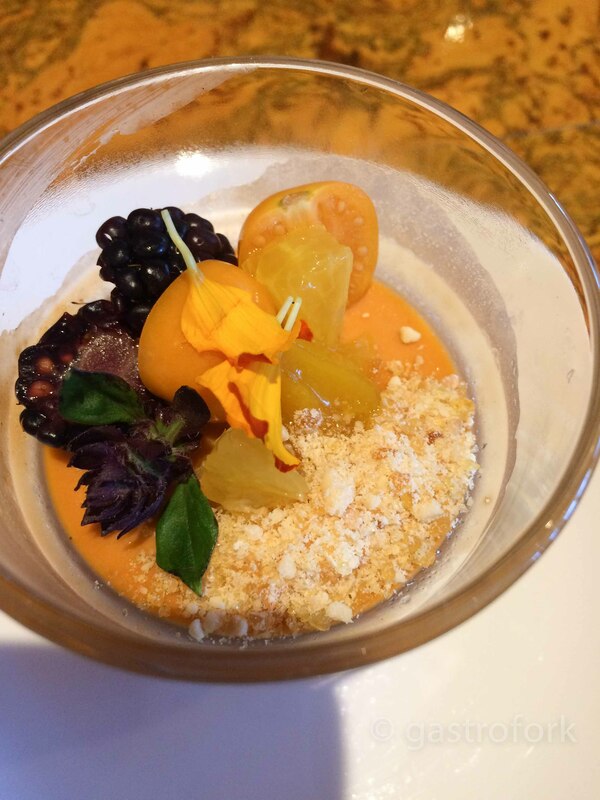 The Thai iced tea panna cotta was perfect and our favourite of the evening. 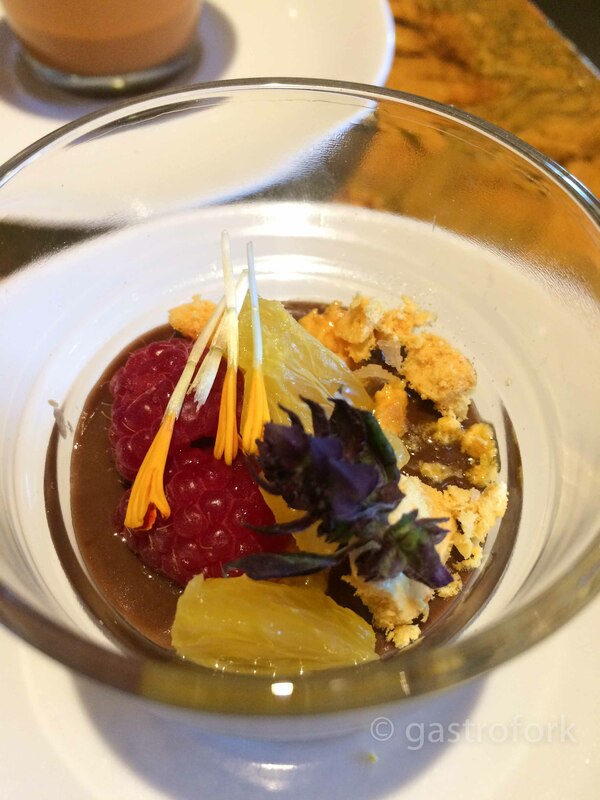 The chocolate mousse was good too, not too sweet and had a bit of grit to it. Overall, Maenam never disappoints. With it’s attention to detail in it’s cuisine and cocktails, it’s garnered many awards and accolades and for good reason. Thai cuisine is one of my favourites and no one does it better than Maenam does here in Vancouver. For more information, visit Maenam’s website.